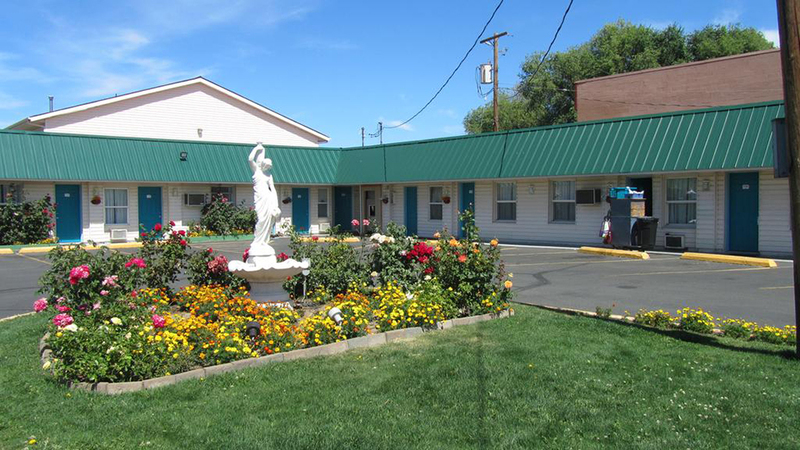 Located less than 15 minutes’ walk from downtown Bend, the Rainbow Motel on Franklin Ave offers free Wi-Fi in all guest rooms. This place has the basics covered: a very central location that is truly within walking distance of downtown, Galveston Ave, Juniper Swim and Fitness Center and more, plus they have off street parking and high marks for cleanliness and value. Cable TV is featured in all rooms of this completely non-smoking property. Each room also offers a microwave, a small fridge, and coffee-making facilities for guest convenience. While they don’t do breakfast, pastries are provided each morning along with coffee, tea, and juices. The common area offers picnic tables and a manicured garden on site along with 24-hour reception. This is not a pet friendly property, so you’ll have to find another place for Fido and Rex. Reviewers agree this place falls into the “no frills” category and suggest you book well in advance for the best rates.